Employ a magnificent mood with the regal and relaxed vibe of the Gravati™ Plain Toe Loafer. 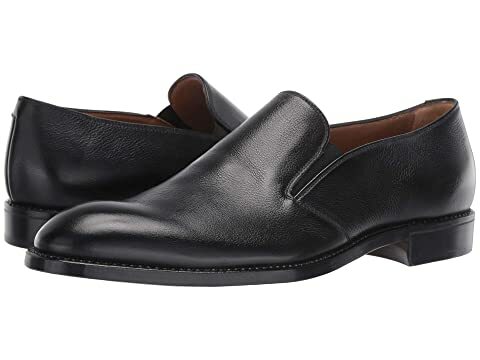 We can't currently find any similar items for the Plain Toe Loafer by Gravati. Sorry!